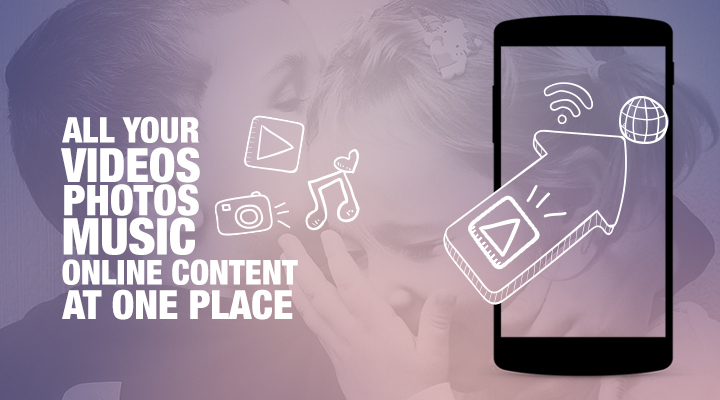 Today, we have so many Media applications like YouTube, your own default Music Player, hundreds of Entertainment Applications for Music, Movies & Photos and countless other apps! But, for a consumer, his favorite media experiences are broken into Offline and Online worlds where a consumer is split between 10 different Application downloads or sign ins and still he is not able to enjoy all his favourite content at one place shared with him over social networks or messengers. VuLiv is our attempt to create a One-stop-destination for a consumer to bring his offline and online media viewing experience together and switch between any content from his device and help him keep up with popular trends from the internet on YouTube, DailyMotion, News and other updates around the World, watch Live TV across all channels of Entertainment, sports even spiritual. 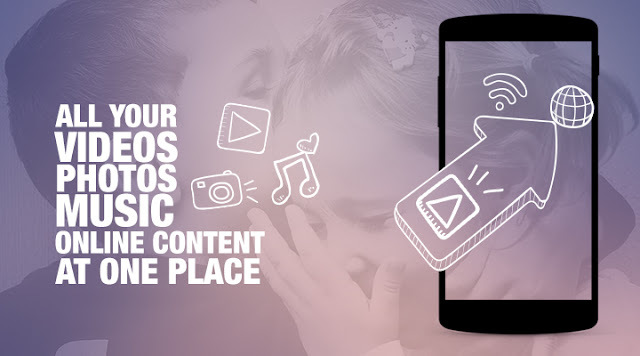 A user can also discover & Download some of the best short formatted evergreen content like trailers/teasers of upcoming Bollywood and Hollywood movies, Brand Stories, Interesting Facts or Stories around the world, all for free!